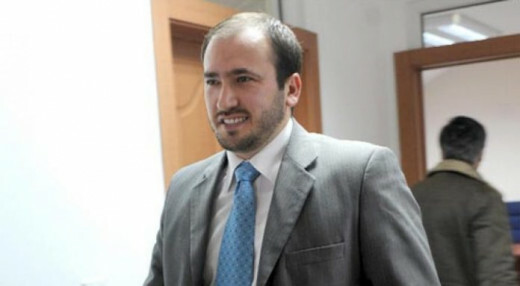 Valon Belja, the DUI party official who was shot twice in the leg on Thursday evening, was attacked after an argument with rival DUI official and Cair mayor Visar Ganiu, TV21 reports. According to media, Belja, who is co-manager of the Cair clinic, was hit with two bullets in the leg and was taken to hospital. The five attackers came after being called by mayor Ganiu. TV21 reports that Belja was arguing with Ganiu after the mayor cut off the salary he was receiving from the municipal budget. Belja insisted that the two meet, but Ganiu allegedly sent the attackers at him. The police said that four of the five men are identified, but the shooter was still not named. Belja’s shooting is the latest incident related with this guerrilla group turned political party. On Tuesday evening, police had to secure its main office near Tetovo, after reports that angry party officials who face corruption charges threatened leader Ali Ahmeti that they will accuse him as the ringleader in their corruption. 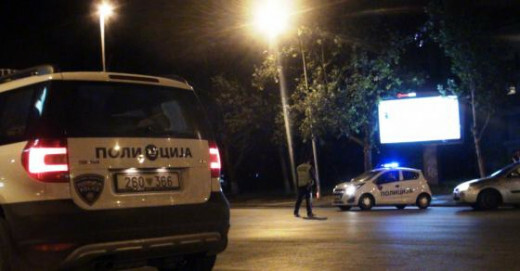 In April one of its members was killed and two were wounded near the main party office, and one of its officials was allegedly involved in a gunfight in Tetovo at the beginning of this month. The DUI mayor of Bogovinje was killed in May 2017, and the same year its main opponent in the municipal elections in the DUI stronghold of Kicevo was killed during the election campaign.